Is wet feed and hay salvageable? The first thing to ask is where did the water come from? If hay, silage, or grain was in contact with flood water that could have come in contact with chemicals from building or cities (any water from rivers or streams) federal regulations state that it should not be fed and should instead be disposed of. Feed that was in fields that ponded due to rain or snow melt maybe salvageable. However, if water came up through tiles into the field it could contain animal waste products, high chemical levels and other contaminants. 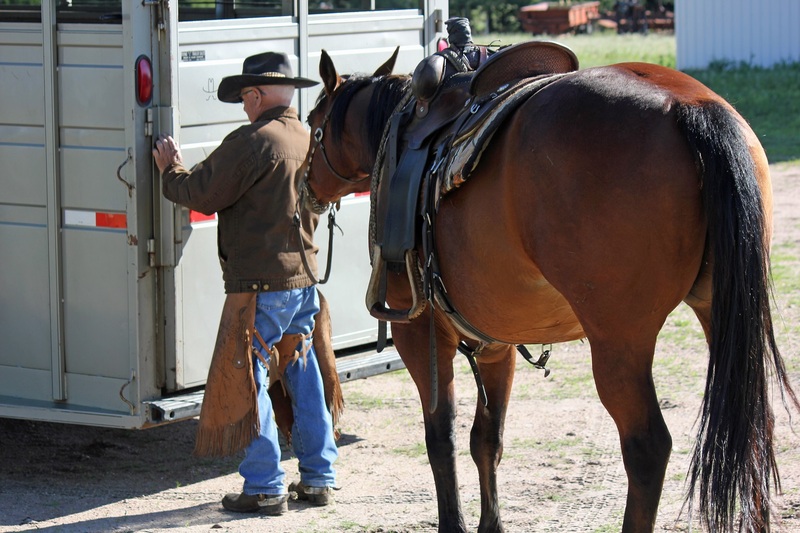 We will resume the feedyard extension webinar series this week, on Wednesday, March 27. It will be the first of eight feedyard extension webinars planned for 2019. The webinar will be broadcast live at 12:30 pm (central) and each topic will only last 10 to 15 minutes and will allow for questions. The recent flood resulted in loss of feed stocks for herds. Currently, many fellow producers are stepping up to the plate and donating grass hay. For cows that had already calved, but lost their calf in the flood medium quality grass hay, fed free choice, will likely meet their energy and protein needs. However, cows that did not lose their calves in the flood and/or had not calved yet, their nutritional requirements will be much greater. To keep the cows and calves healthy and get cows rebred, meeting their nutritional needs is important. Pastures Flooded with Potentially Contaminated Water: Is it safe? After pastures have been flooded, taking precautions when turning out for grazing is important. Once the pastures dry out and receive adequate sunlight, the bacteria that were on the grass in pasture will be eliminated. However, the standing water that does not evaporate may be an issue depending on how much rain has occurred to dilute out the flood water. Thus, it is recommended that producers sample standing water in pasture a couple weeks before they want to turn out to see how much potential nitrates and coliform bacteria are present. Spring growth of most perennial grass pastures and alfalfa stands in the western Corn Belt will likely be delayed due to consequences of excessive flooding and slowed growth from late cold soil and air temperatures. Spring planting of annual forages may be similarly delayed. Given the recent weather events livestock losses are an unfortunate reality for livestock operations. In disaster situations, the first step in the disposal process is to document the deaths (take pictures of the ear tags and animal). The state of Nebraska allows for disposal of dead animals via several methods including composting, burial, rendering, landfill and incineration. Composting, burial or incineration must be performed on-site. 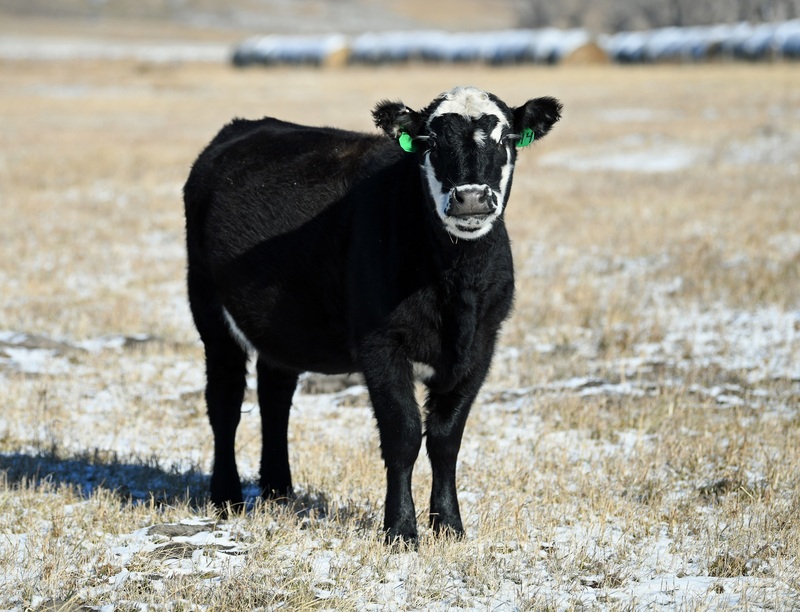 This winter has greatly impacted our livestock producers. We have received reports of livestock losses in February and early March and most recently, losses from blizzards and flooding. We have also been asked by various Farm Service Agency (FSA) directors about considerations for livestock losses where this winter could be considered an extreme and unusual situation. The Livestock Indemnity Program (LIP), administered by the USDA Farm Service Agency (FSA), provides compensation to eligible livestock producers who have suffered livestock death losses in excess of normal mortality due to adverse weather, including extreme cold, storms and flooding. With the extreme weather conditions we have been experiencing this winter, it is important livestock producers diligently document and report their death losses for possible LIP payments. 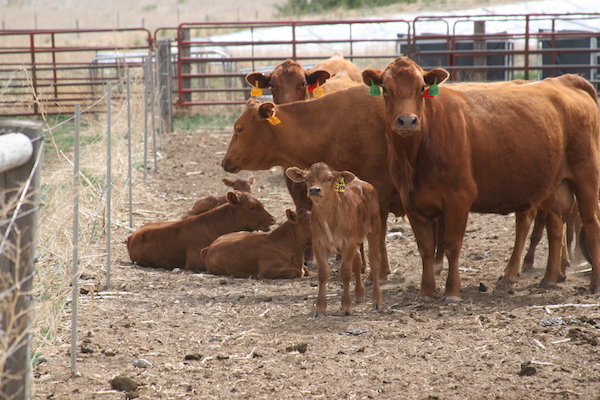 The University of Nebraska has conducted several years of cow-calf research examining and comparing the potential for different production systems in Nebraska. 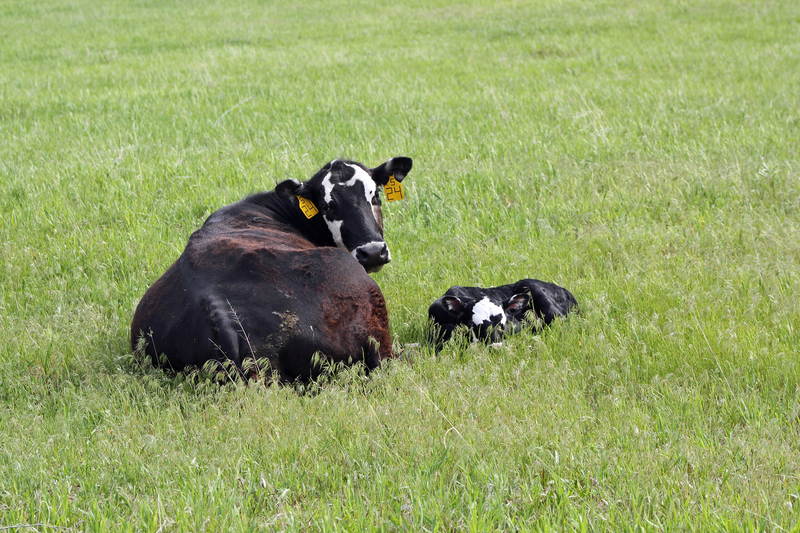 Recent research has examined feeding cows and cow-calf pairs in a dry lot during a portion of the year as an alternative to grazing grass pasture. Colostrum, or first milk produced by the mother after birth, is high in nutrients and antibodies. A newborn calf lacks disease protection because antibodies do not pass across the cow’s placenta to the fetus’ circulatory system. Antibodies in colostrum provide calves with their initial protection. Calves need about two quarts of colostrum (or at least five percent of the calf’s body weight) within four hours of birth – ideally within 30 minutes – and one gallon within 12 hours. 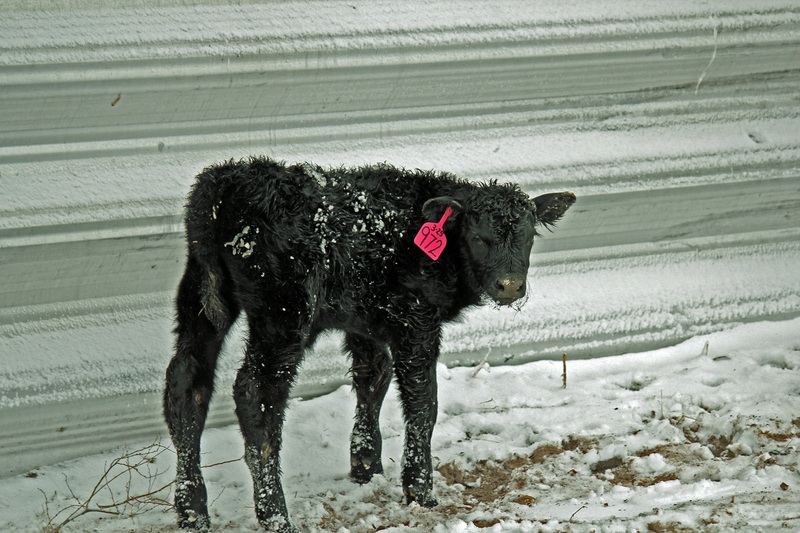 Shelter for livestock during the winter months can influence the success of calving and a livestock operation. Protection from the wind and snow is not always readily available from natural topography or living windbreaks such as tree lines or shrub rows. 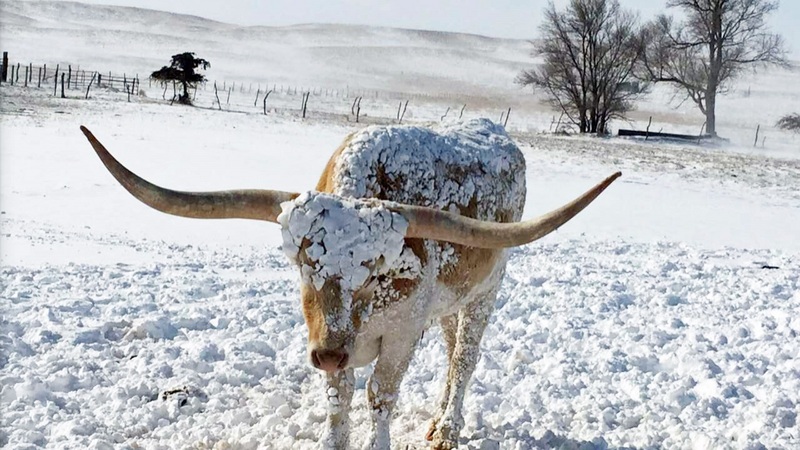 The presence of wind increases heat loss in livestock during the winter and can penetrate the hair coat allowing cold air to reach the skin, accelerating the loss of heat. 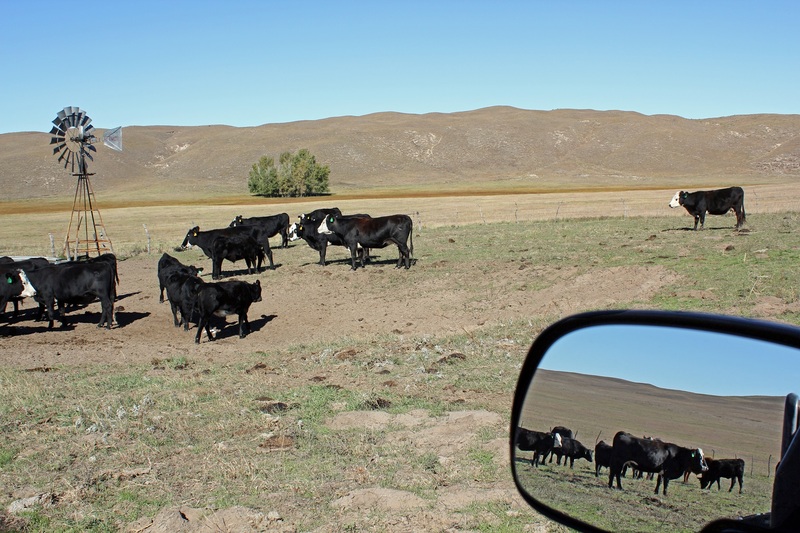 Constructing windbreaks increases protection for livestock. Installing a windbreak needs to come with the end goal in mind. Brittle bone disease, or osteogenesis imperfecta, is a detrimental disorder in livestock. Calves with the condition commonly suffer multiple bone fractures in utero or at delivery, and if able to stand, have lax tendons. Depending on the cause, calves may also have blue coloration in what is otherwise the white of the eye and soft teeth. Osteogenesis imperfecta (OI) occurs in many species where it is more highly studied. In most cases, it is attributed to a new genetic mutation that occurred in the affected individual. This article originally appeared in Cornhusker Economics. 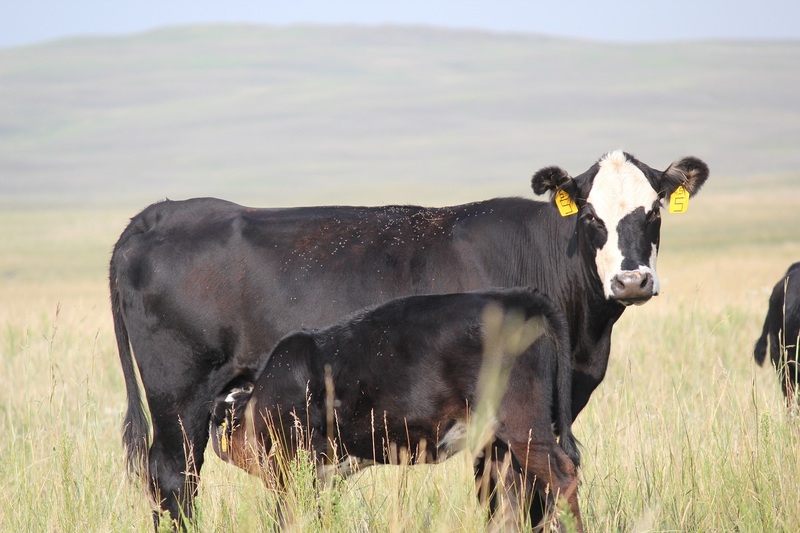 For most producers the spring breeding season is still a ways off, but now is a good time to review estrus synchronization protocols and develop a plan for this year. There are several Extension resources that can be helpful in preparing for the upcoming breeding season. As spring nears and grass begins to turn green, producers are anxious to get cows out to grass. However, cool season predominate areas tend to have lush spring growth which can lead to grass tetany in cows. While there are treatments for cows caught quick enough, prevention is always the best policy. Selection for Milk in the Cowherd: How Much is too Much? In beef production, we tend to overdue genetic selection with the mentality that “more is better” or “bigger is better” in efforts to increase production. In doing so, we tend to select for short-term traits such as growth and milk yield to increase calf weaning weight for the potential of increased profitability. Over time, negative cash flows will put farm and ranch businesses, and the lifestyle of the owners, at serious risk. The following suggestions for additions to cash flow are adapted from Iowa State Extension AgDecsionmaker C3-58, Farm Financial Management: 16 Ways to Stretch Cash Flow, written by William Edwards, retired extension ag economist.